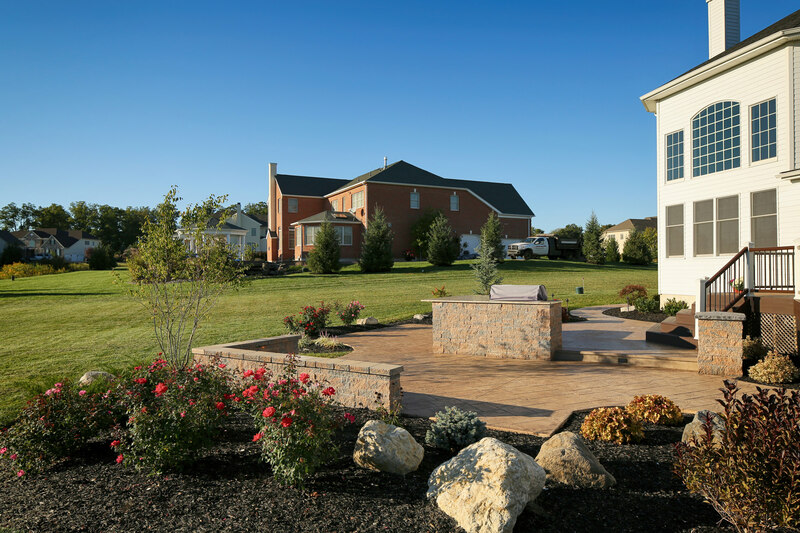 At Signature Concrete Design, we believe that plants are as much a part of your outdoor living landscape as the hardscaping and structural elements. 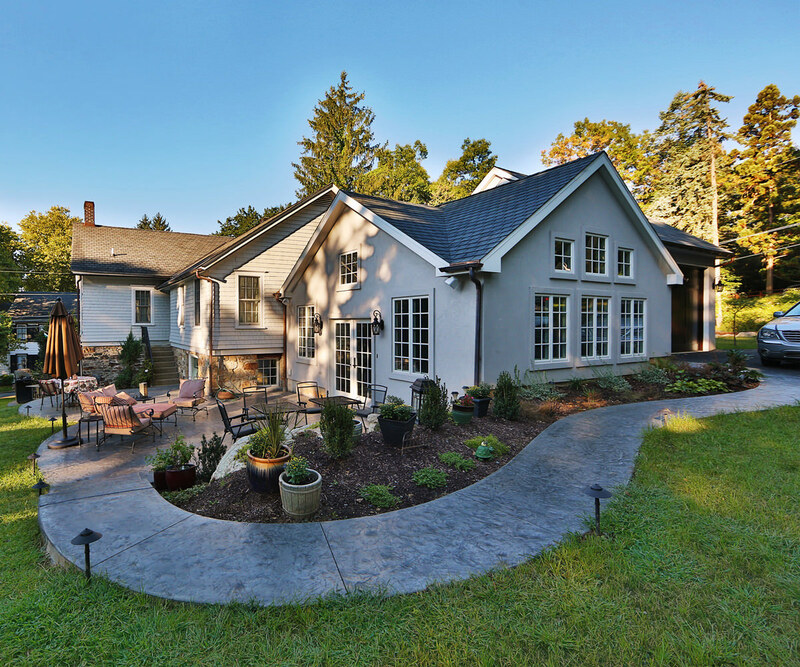 Because we think this is so important, we created a sister company – Signature Landscape Design – to focus on the plantings that finish your outdoor living space. 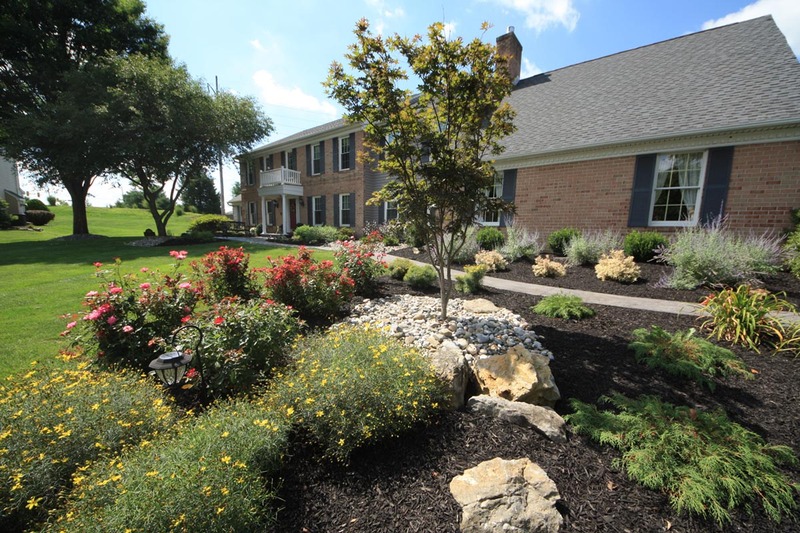 We create and maintain flowering planting beds with anchor shrubs, privacy areas and shade sources. 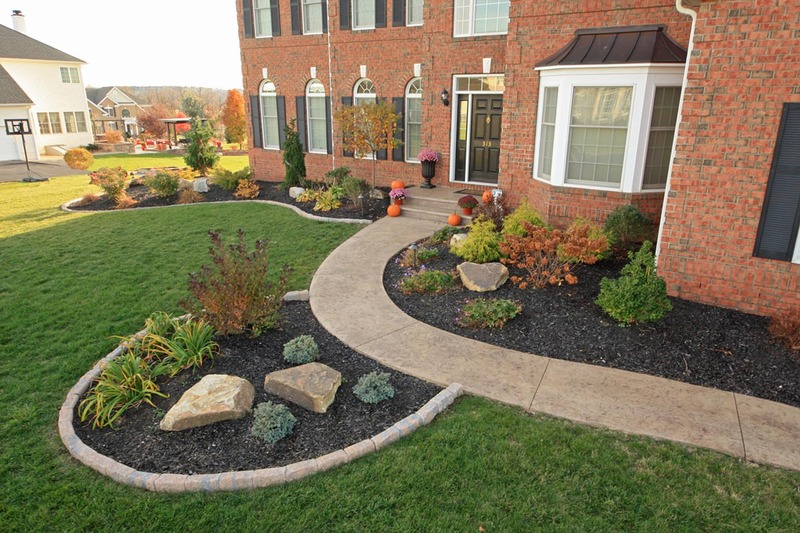 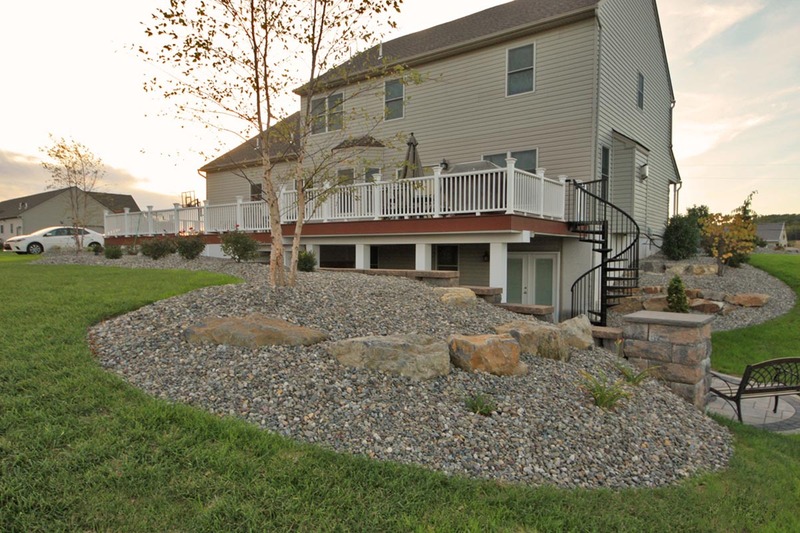 Visit Signature Landscape Design now to learn more. 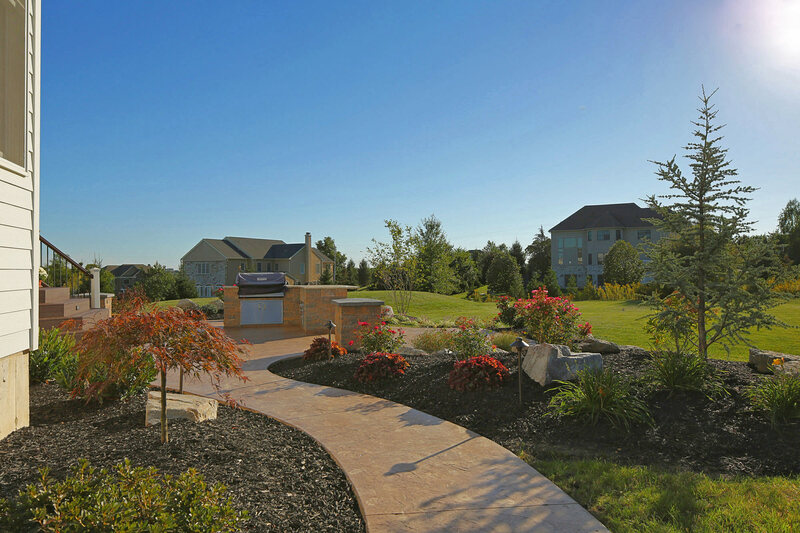 At Signature Concrete Design, we believe that plants are as much a part of the landscape as the hardscaping and structural elements. 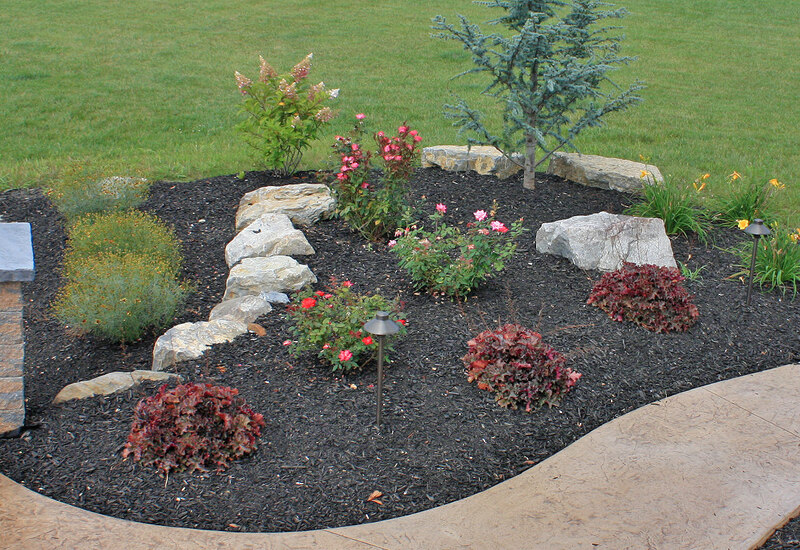 Our planting bed maintenance will keep your flowerbeds and shrubs groomed and healthy. 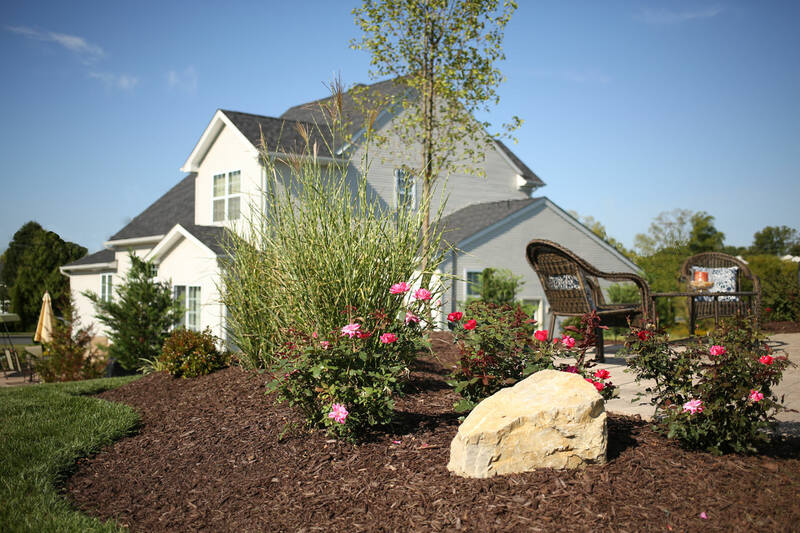 We provide weed removal, pruning and spring and fall clean-ups. 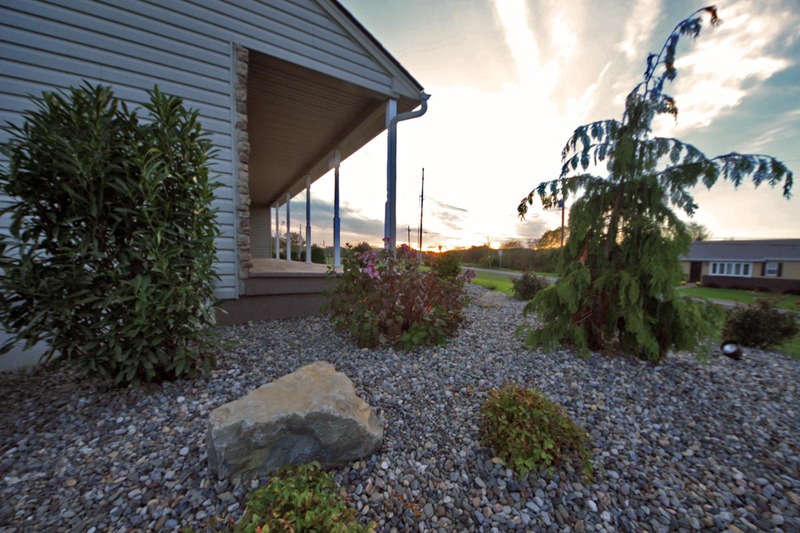 Our landscapers will also add seasonal annual displays, new plants and transplant existing plants as needed – leaving you nothing to do but relax and enjoy your yard.